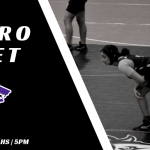 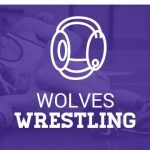 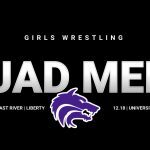 Good luck to Coach Cone, Coach Balasis and the boys and girls wrestling teams as they travel to Lake Mary HS tonight to battle the Rams. 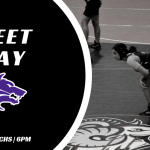 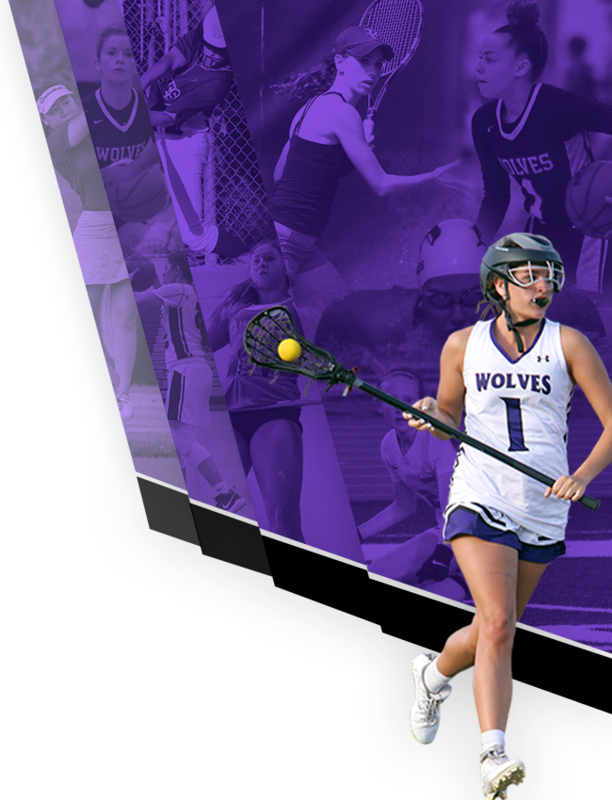 The schedule for the meet is as follows: Matchup | TC Wolves vs Lake Mary Rams Girls | 5PM Boys JV | 5:30PM Boys Varsity | 6:45PM Location | Lake Mary HS Go Wolves! 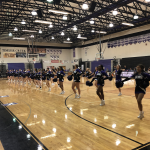 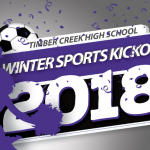 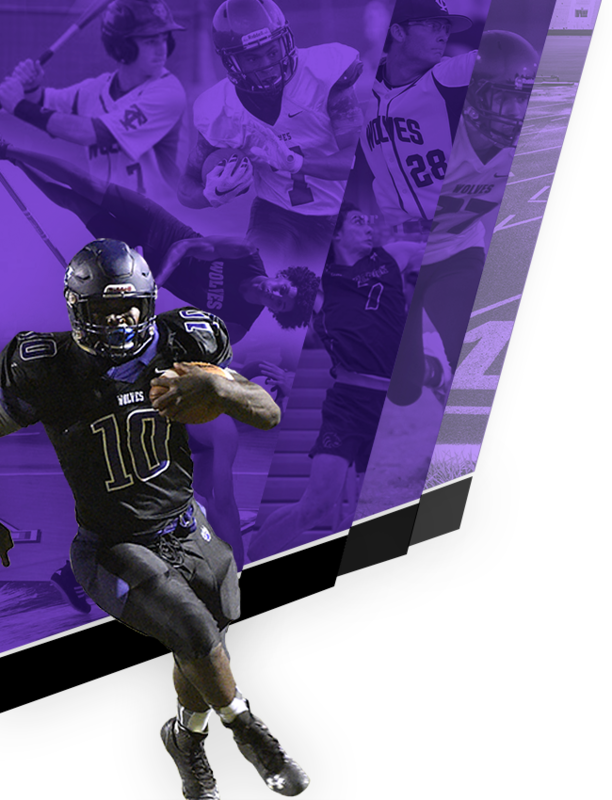 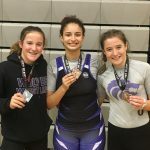 Multiple Teams · Nov 17 TC Athletics | First Annual Winter Sports Kickoff A Blast!